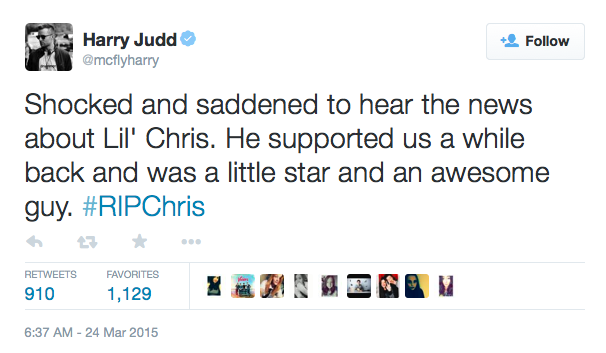 Lil' Chris, star of the TV program Rock School, has been found dead in Lowestoft, Suffolk. Chris Hardman featured in Channel 4 programme Rock School, which was set at Kirkley High School in Lowestoft, Suffolk in 2006. You may well remember his first hit single, Checkin' It Out. Suffolk Police said it was not treating the death, reported on Monday, as suspicious. He was found dead at around 11:45 GMT. A post-mortem is yet to take place. 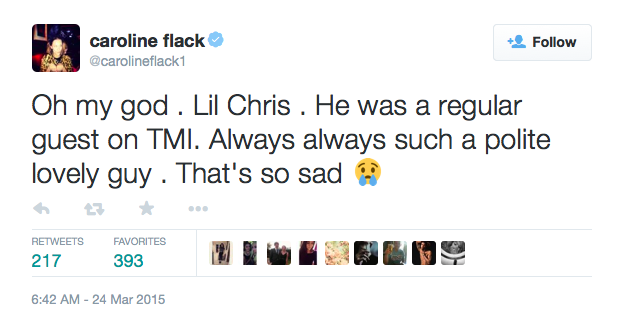 Tributes have started coming in from those who knew Chris, and musicians from the industry.